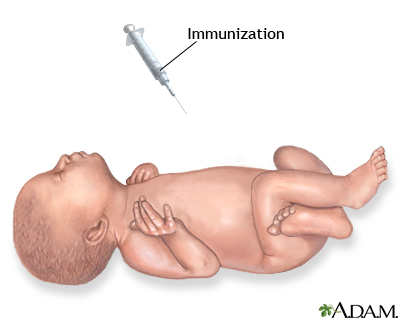 Immunizations (vaccinations) are given to initiate or augment resistance to an infectious disease. Immunizitions provide a specialized form of immunity that provides long-lasting protection against specific antigens, such as certain diseases. Routine immunizations are administered with a needle since they need to be given right into the muscle. Reducing the level of anxiety for your child is perhaps the best way to help limit the pain during a vaccine.